Allergy elimination? 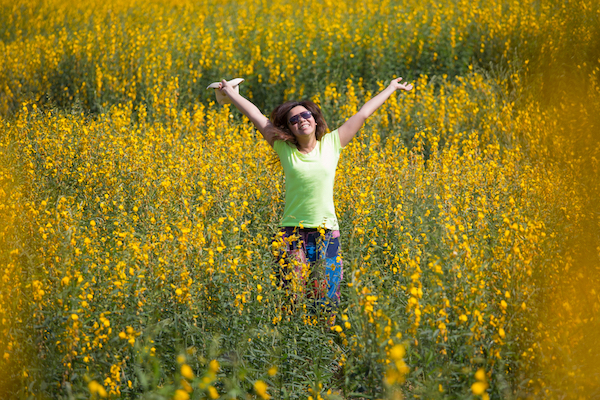 Say goodbye to allergies for good! Is there an allergy cure? Allergy elimination might be a better term. After all, an allergy is not really a disease. It is the body’s inappropriate response to a non-harmful substance - a mistake of the immune system. Scientists don’t yet know exactly what causes the body to make such mistakes, but they can be corrected. That’s where the term allergy elimination comes in. Dr. Wallace has studied NAET and Brimhall method and has combined aspects of both into a powerful treatment that can reduce or completely eliminate a person’s reaction to the substance that formerly caused their misery. 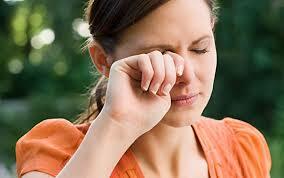 Headaches, sneezing, runny itchy eyes, asthma, skin rashes and more are all symptoms of allergy. People often think they have a cold or the flu when actually they are allergic to something. One way to tell the difference is to notice the duration and changes in symptoms. A cold or flu will tend to move from one area to another. One day it is in your head, and the next day it moves to the throat, then chest, and so forth. Allergy symptoms tend to be more steady and last longer - depending on how long the allergen is around. Another clue to an allergy is the time of year it appears if it is an environmental substance (like pollen). Dr Wallace can test for allergens and also give a combined treatment for multiple substances. The testing is a pleasant, non-invasive muscle testing procedure that can quickly narrow down the possibilities of what you are allergic to. I had previously seen Dr. Wallace for neck and shoulder pain that resolved with a few treatments when he told me about an allergy treatment that would help my daughter, she had severe allergies to cats and her whole face would turn red and her eyes would almost swell shut. Two allergy treatments and she is playing with cats again.